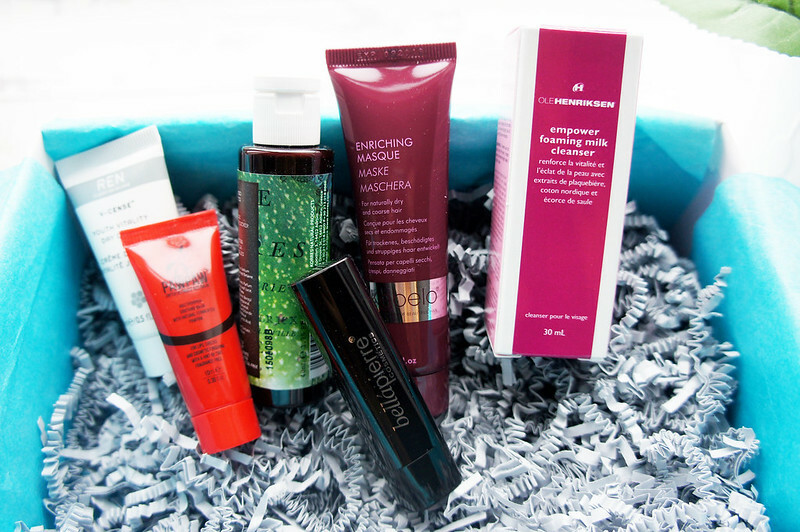 Look Fantastic November Beauty Box* If there's one beauty box I'm always excited about receiving it's the Look Fantastic beauty box. At £15 a month (including P&P) It's a great value box and the products you receive inside are always a great variety. Since interning there for a little while in the summer I've become an even bigger fan of the brand. 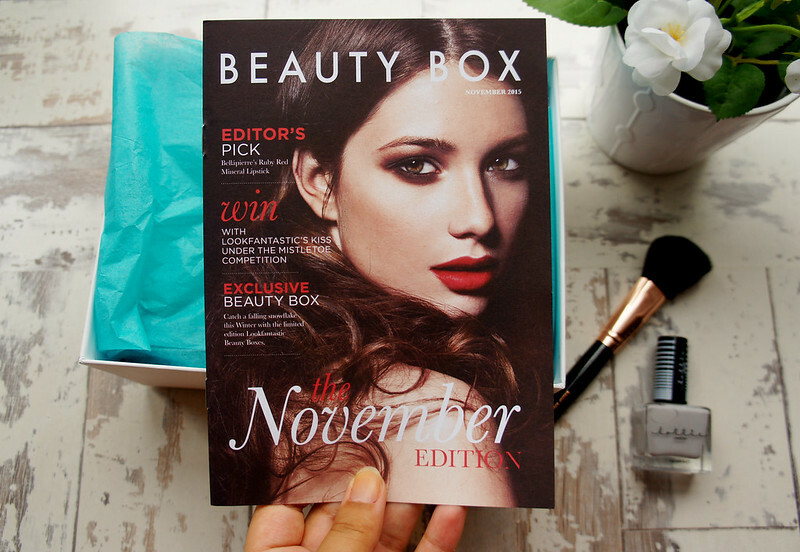 I know how much work goes into putting these boxes together each month and I love how this month there's a booklet included showing you all about the products inside. 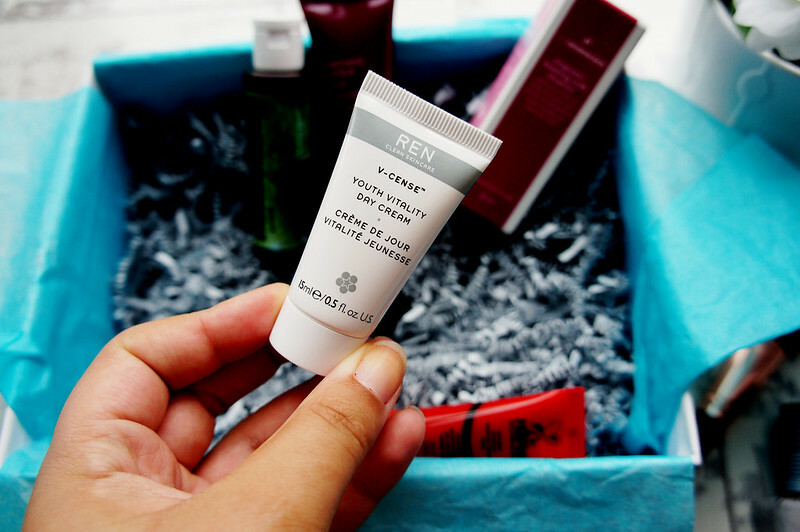 From fellow beauty bloggers I've heard a lot about REN products so I was super excited when I found the youth vitality day cream in this months box. The full size of this product is £28 so to have a good travel size version in this months box is an absolute treat. Dr Paw Paw products are a complete life saver for me. 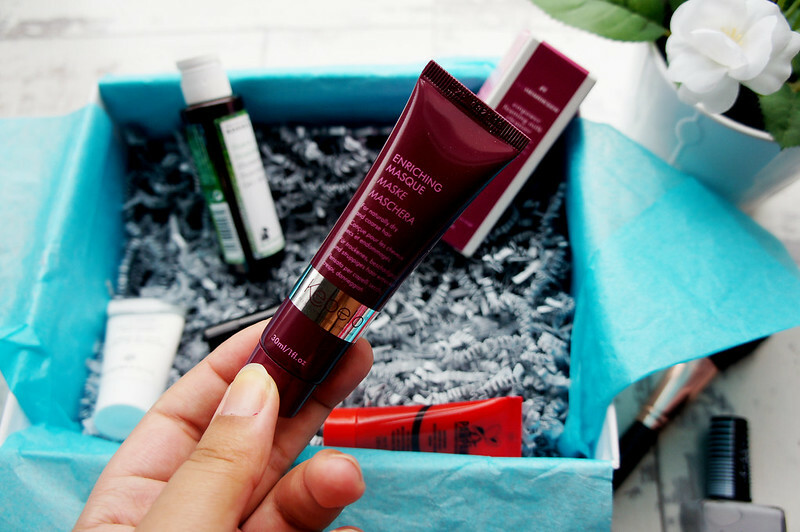 I love the original version of this and I use it when I have patches of dry skin on my face as well as it's a multi-use balm. This tinted lip balm works perfectly for when you're going for a 'no make up make up' look. 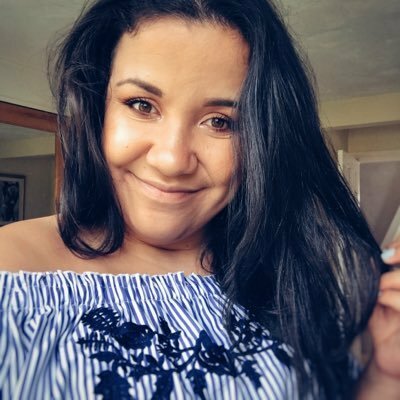 With the vegan phenomenon at the moment there are so many beauty brands around which are 100% vegan and Bella Pierre Cosmetics is one. 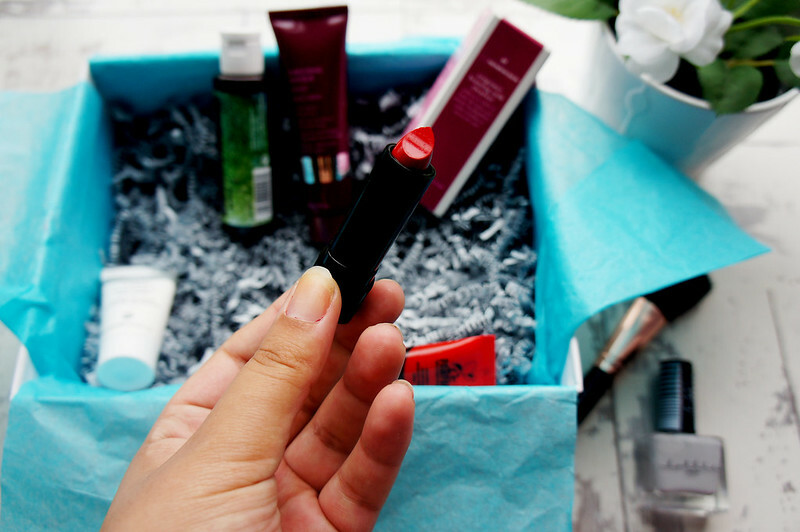 I love the shade of this red lipstick and it's a perfect shade for winter. Everyones hair gets dryer in the winter and so products like this one from Kebelo are a dream. I'm really excited to try this out and see how it works on my hair. 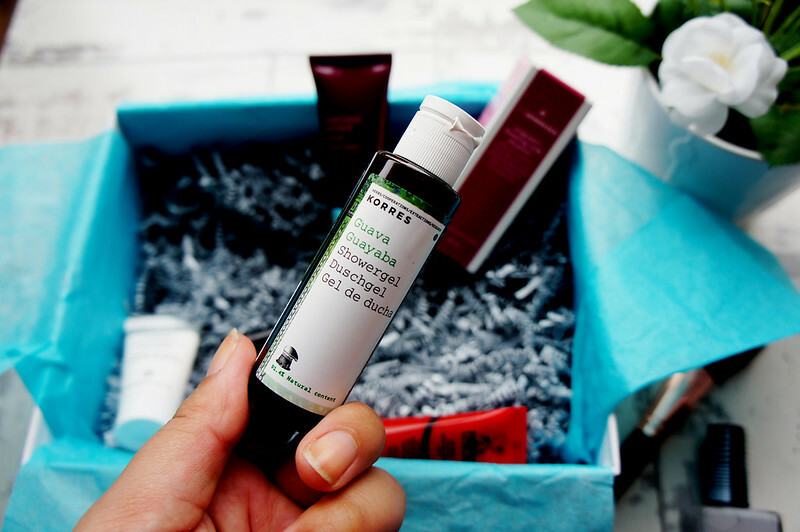 Korres is a brand I discovered when I was on a recent holiday to Crete with my boyfriend. I noticed there's Korres stores on pretty much every corner and i'm gutted I only had hand luggage as all of there products (that I saw) were over 100ml. 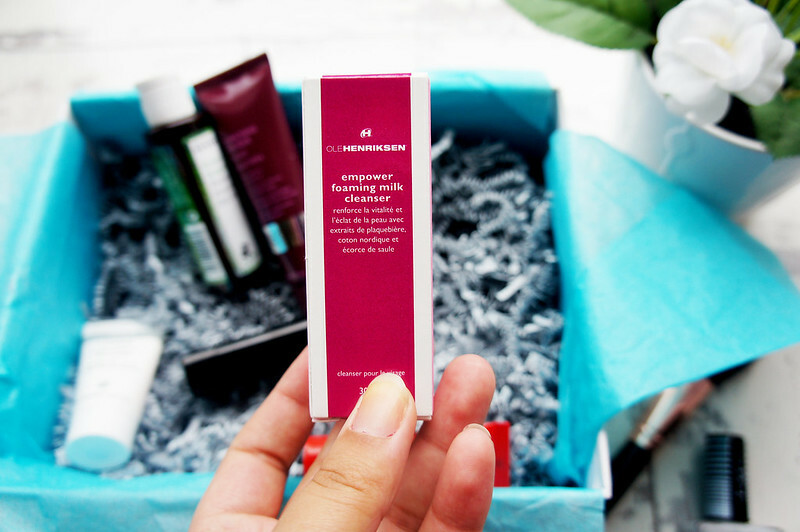 Ole Henriksen is another brand I've heard a lot about through other beauty blogs. I'm always looking for a new cleanser for once I've removed my make up with micellar water (as I know micellar water doesn't take off every bit of make-up) and so I'm really looking forward to giving this a try. 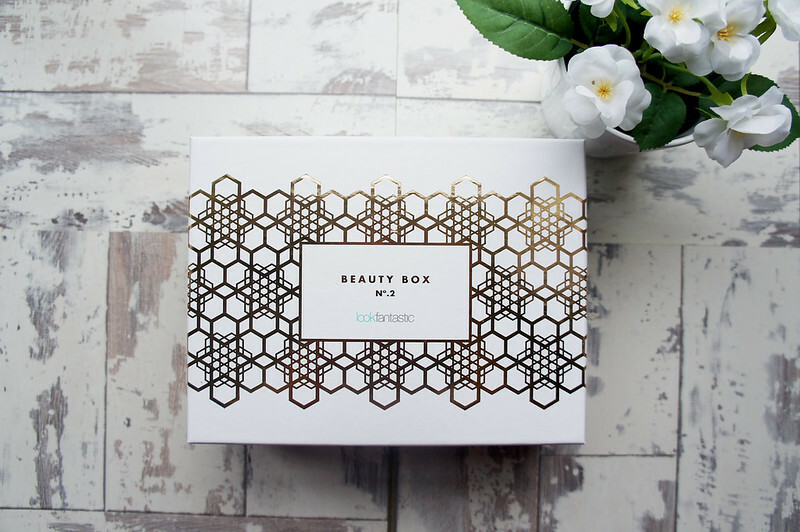 What do you think of this months Look Fantastic box? 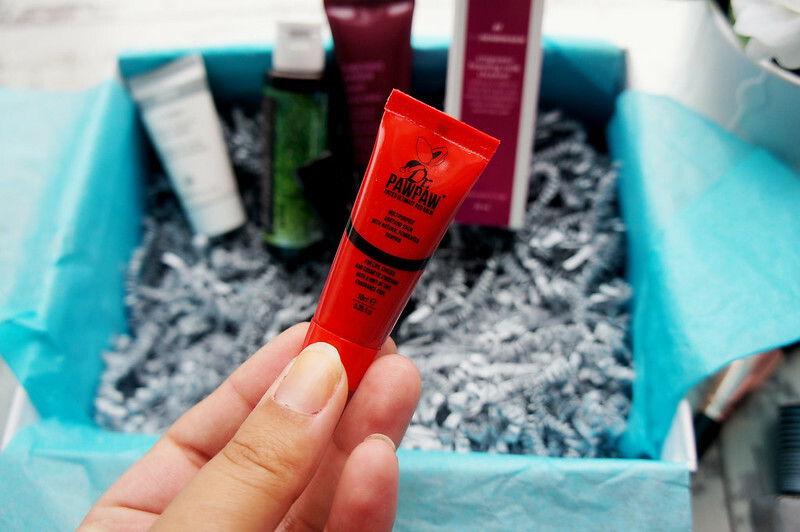 I love the Dr Paw Paw products! This looks like such a great collection of goodies.